In September 12 is expected to present the new iPhone 8. This is one of the most anticipated phones of the year and the most talked about in recent months but will not come alone. Along with the iPhone 8 will arrive the iPhone 7S and the iPhone 7S Plus from which we now have more details such as its size, for example. There has been much talk about the iPhone 8, its features, its design and its high price and what it will mean for Apple. 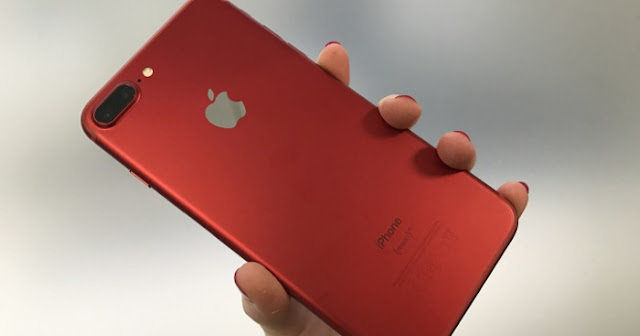 But the iPhone 8 will come together with the iPhone 7S and the iPhone 7S Plus, the renewed range of the iPhone 7 that will arrive this year and according to the latest information will be very similar to previous phones. 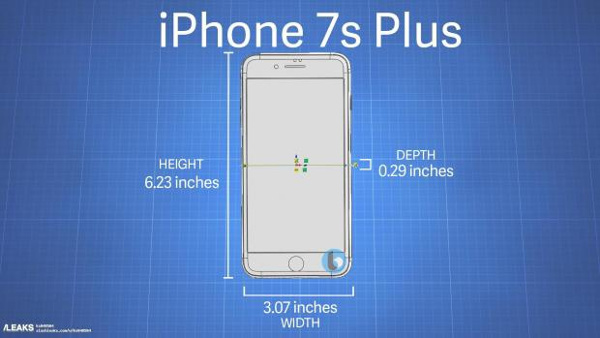 Today we have known, thanks to a leak, the dimensions that will have the iPhone 7S and iPhone 7S Plus, the update for those who do not want to change hardware. The iPhone 7S would have dimensions of 138.4 mm x 67.26 mm x 7.21 mm compared to the 138.3 mm x 67.1 mm x 7.1 mm of the current iPhone 7. A change of dimensions that practically no it will be noticed. Meanwhile, the iPhone 7S Plus would arrive with a size of 158.37 mm x 78.1 mm x 7.41 mm compared to the 158.2 mm x 77.9 mm x 7.3 mm of the current iPhone 7 Plus. In this case, there could be practically no difference between the size of the new models and the previous ones. The current cases would almost certainly be worth for the new phones. However, the owners may encounter a problem with compatibility due to one of the big changes that will include Apple: the crystal. The new iPhone 7S and the iPhone 7S Plus would arrive with glass body and this could suppose an increase of thickness of the chassis of the phone. The new phones would arrive, according to rumors, with a glass body and not aluminum. All 2017 iPhones would arrive in crystal as the company wants to include wireless charging as a key feature in these models. The wireless load will not work in a new or revolutionary way although some rumors speak that Apple would be working on a feature wque would allow to use wireless charging throughout the room but using the traditional inductive charging plate that already works on some phones. The iPhone 7S and the iPhone 7S Plus would appear, according to all the information, on September 12. The phones can be pre-purchased from Friday of the same week, September 15, and are expected to begin shipping officially on the 22nd. However, Apple has not given any date or information or price for the iPhone 7S and The iPhone 7S Plus so we will have to continue waiting a little longer to know more details.